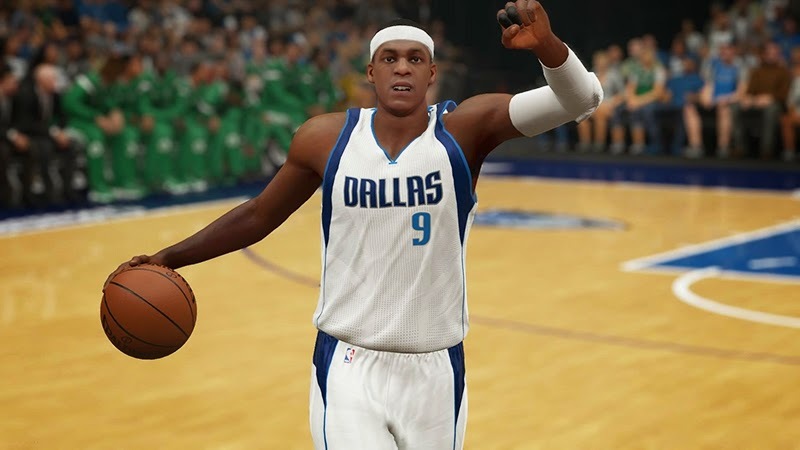 Boston Celtics trade Rajon Rondo to Dallas Mavericks. A new roster update for NBA 2K15 arrived today which includes updates for all injuries, lineups and rotations reflecting the most recent games. The big trade between the Dallas Mavericks (receiving Rajon Rondo and Dwight Powell) and Boston Celtics (Brandan Wright, Jameer Nelson and Jae Crowder) has been reflected. The Celtics released Vitor Faverani to free agency to make room for the trade. The latest roster for NBA 2K15 will be downloaded automatically as long as your Xbox One, PS4, or PC is connected to the Internet. Have a great weekend!